Accommodation in Exmouth is comfortable and ranges from camping and backpacker style to chalets, motels, eco retreats and self catering apartments. Our company offer complimentary transfers for our tours from all major accommodation providers in Exmouth. Please note that if you are staying in the Cape Range National Park then we ask that you meet us at Tantabiddi Boat ramp. Luxuriously appointed 3 bedroom, 2 bathroom fully self contained villas are the ideal base to explore the World Heritage listed Ningaloo Reef and Cape Range National Park. All villas feature a gourmet kitchen with full size fridge and dishwasher, washing machine & dryer, spacious living areas and a private alfresco with Neil Perry BBQ to cook your freshly cooked fish on. From Lookout Chalets, Lighthouse Chalets, Bungalows, Fisherman’s Bungalow, Cabins, Powered Caravan & Camp Sites to Unpowered Caravan & Camp Sites. We have every option for every budget. Manta Rays Ningaloo Resort, the only resort on Sunrise Beach, it’s your gateway to the world heritage listed Ningaloo Reef and the Cape Range National Park. Guests can enjoy a relaxing holiday escaping the winter chill or an action packed holiday taking part in the many activities the region has to offer. Ningaloo Caravan and Holiday Resort is not your typical resort. What makes it special is its simple sophistication, an atmosphere that is relaxed and casual and with every detail carefully watched over by its owners and manager. 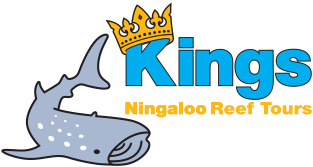 If staying here Kings Ningaloo Reef Tours will offer you 10% off our full fare priced tours. 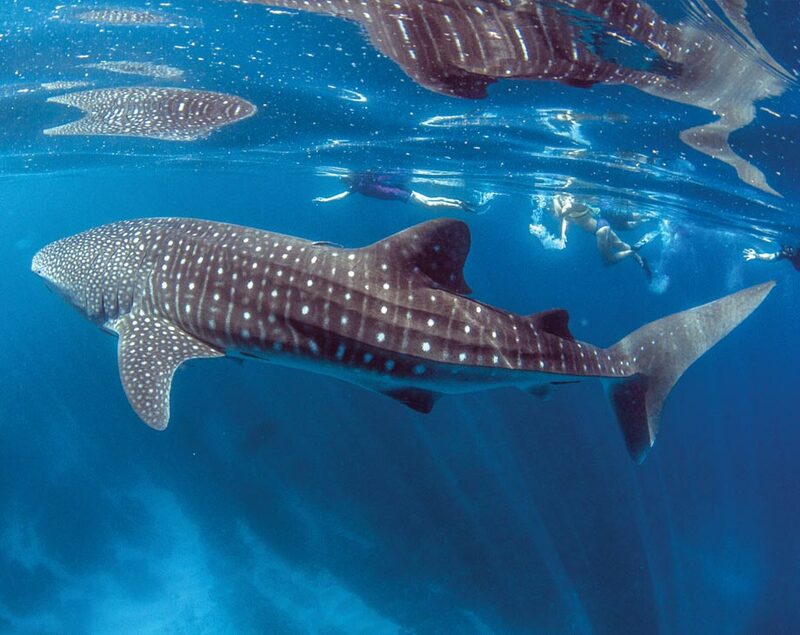 Situated at the gateway to the Ningaloo Reef. It is the ideal location for a family holiday. Exmouth has a warm climate all year round, with the summer months averaging in the 30s and a typical winter maximum reaching 25 degrees. The park provides many useful facilities, including powered and un-powered sites, an outdoor swimming pool, cooking facilities and a playground. Customers can choose to stay in cabins or on the campsite. All RAC members receive a 10% discount on our full priced fares. Just show your RAC members card or quote membership number at time of booking. Yardie Homestead Caravan Park is situated 26 km from Exmouth on the western seaboard of the North West Cape, surrounded by a wilderness of rugged ranges and pristine coastline. Shady camping sites, self contained chalets, cabins and shearers quarters provide a range of accommodation facilities geared for relaxation, family and fun. It is the closest accommodation to the Cape Range National Park and the Tantabiddi Boat ramp. Hidden in the dunes overlooking a pristine beach, Sal Salis brings a touch of eco-luxe style to this remote and beautiful wilderness. Designed to blend with the environment, Sal Salis’ spacious wilderness tents sit on raised platforms and offer wonderful views of the natural surrounds and the ocean beyond, as well as comfortable beds and an eco-en suite bathroom. Sal Salis provides a unique and natural place from which to explore and take in the extraordinary environment and wildlife that surrounds it. Imagine waking to the song of birds as you catch a glimpse of kangaroos grazing among the dunes, or the spectacle of breaching whales as you tuck into breakfast or enjoy a morning swim in Ningaloo’s crystal clear waters. Sal Salis ensures an exclusive experience that is both intimate and personal.